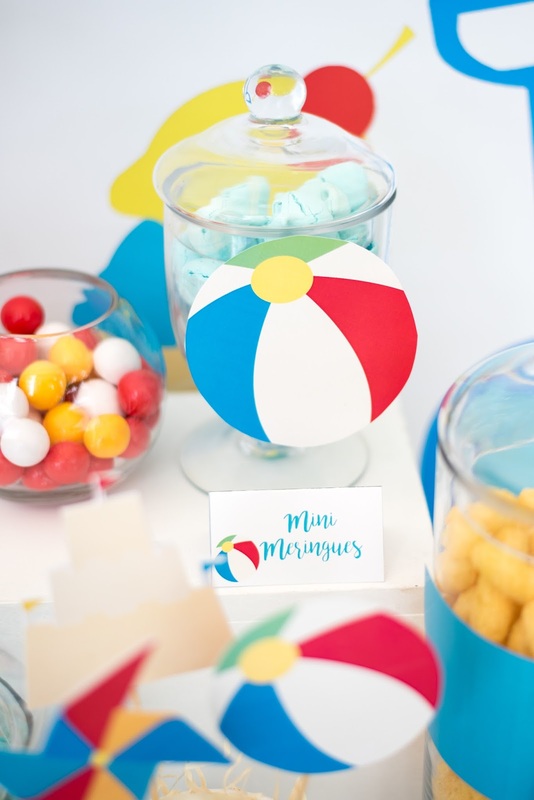 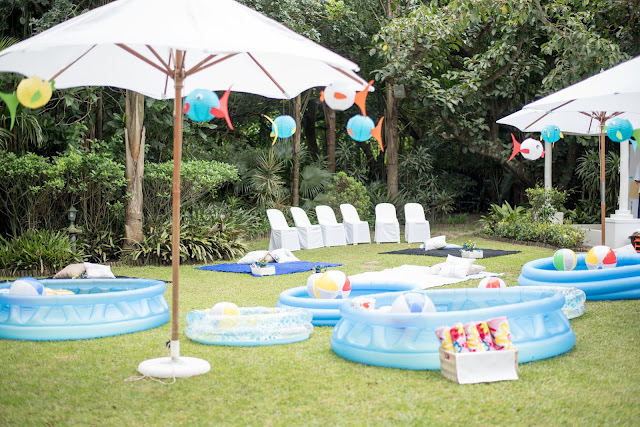 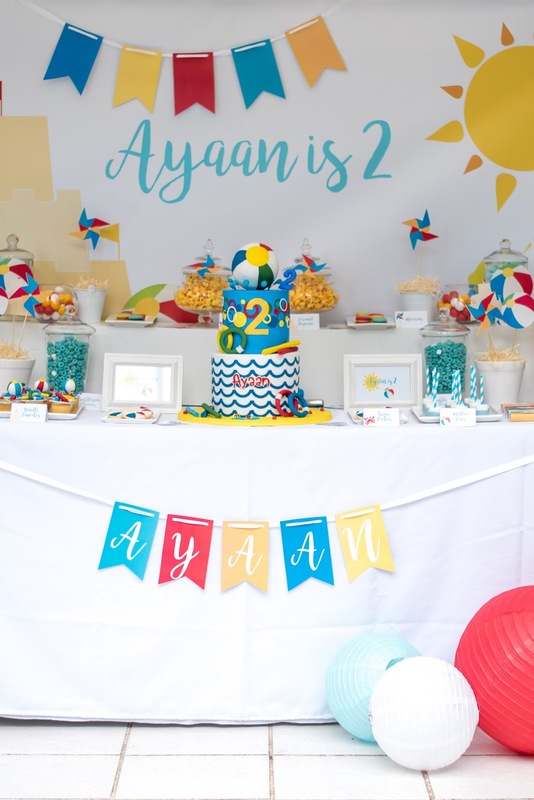 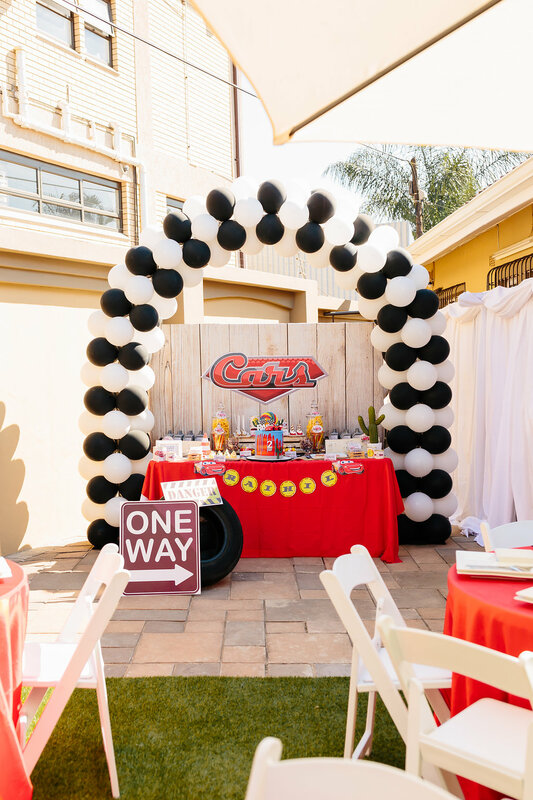 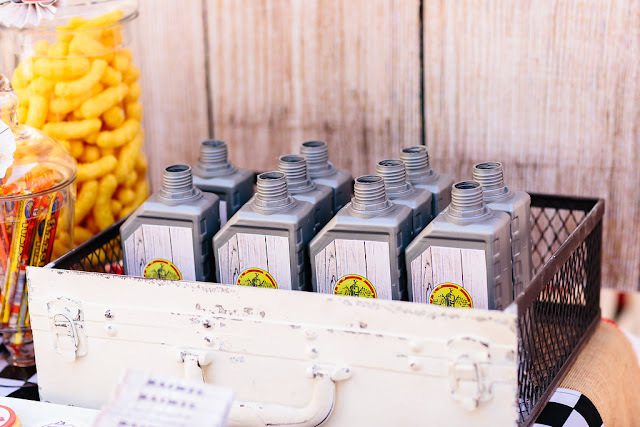 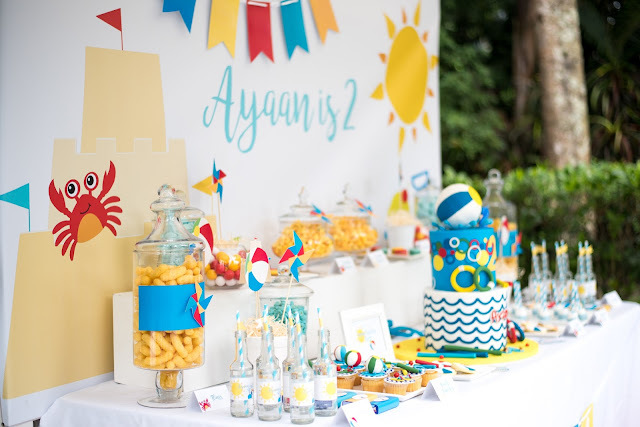 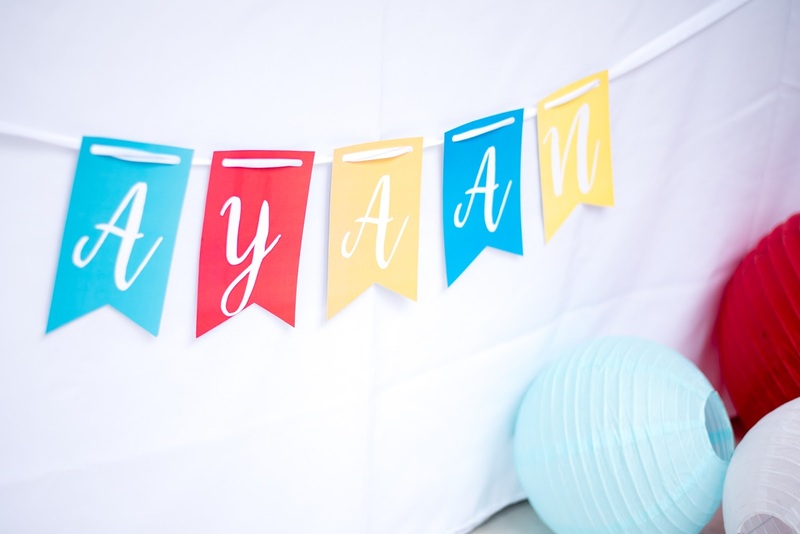 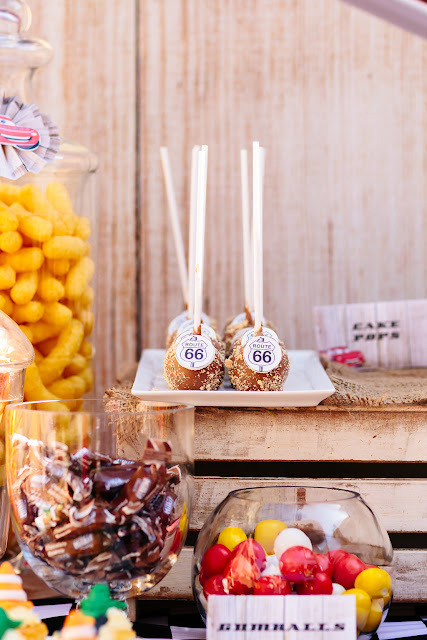 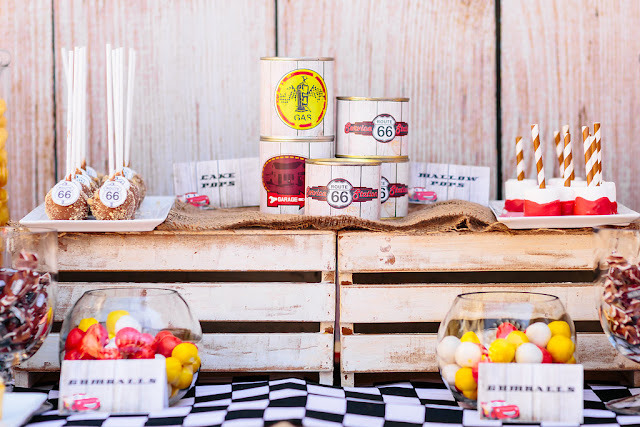 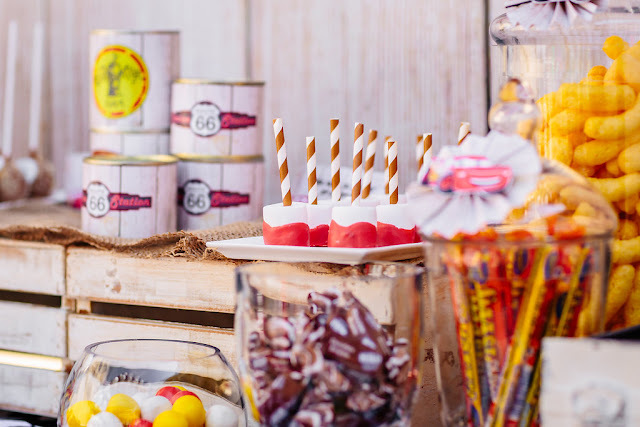 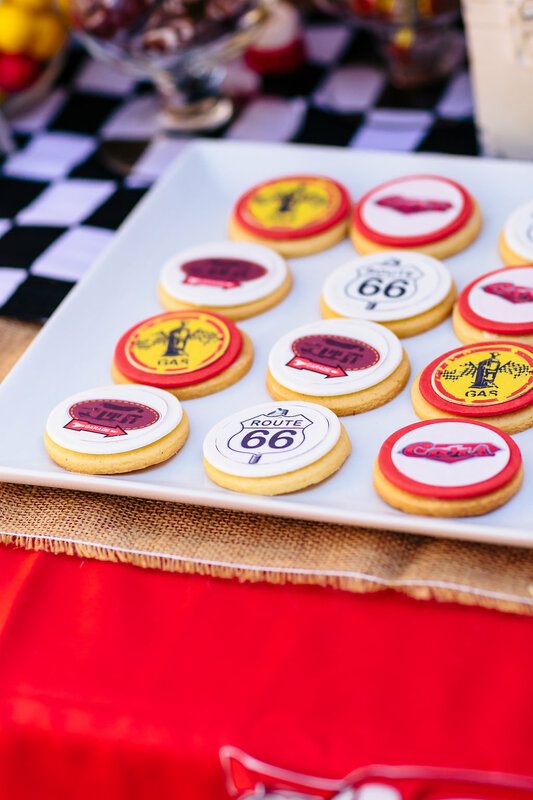 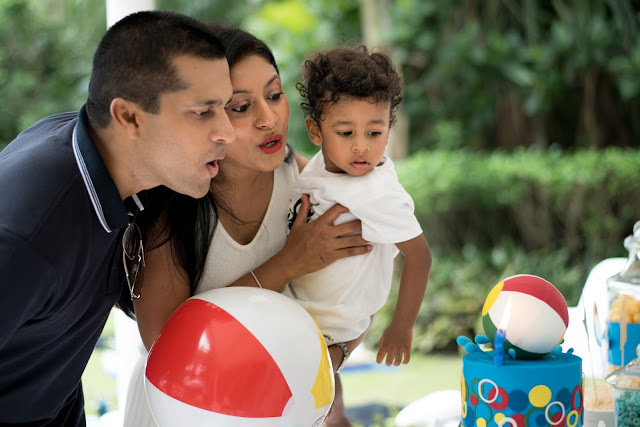 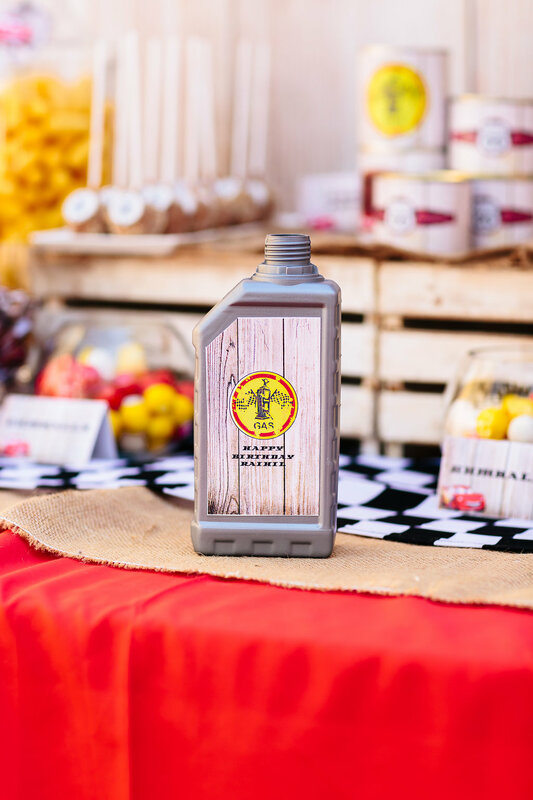 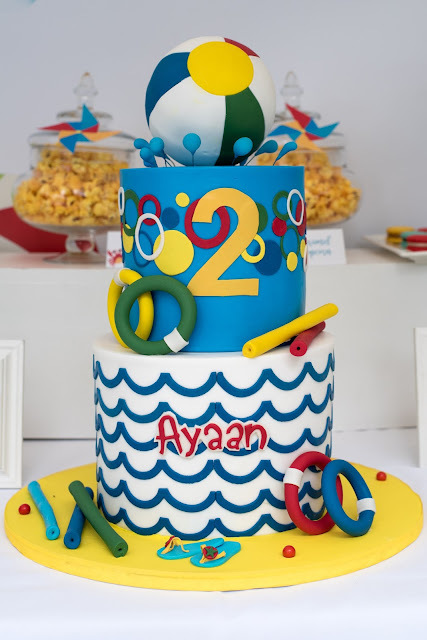 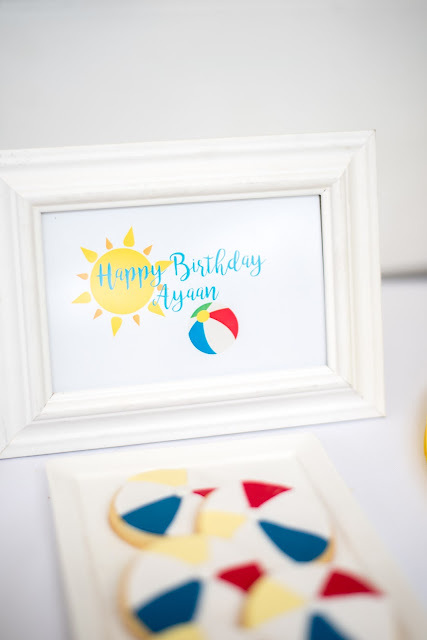 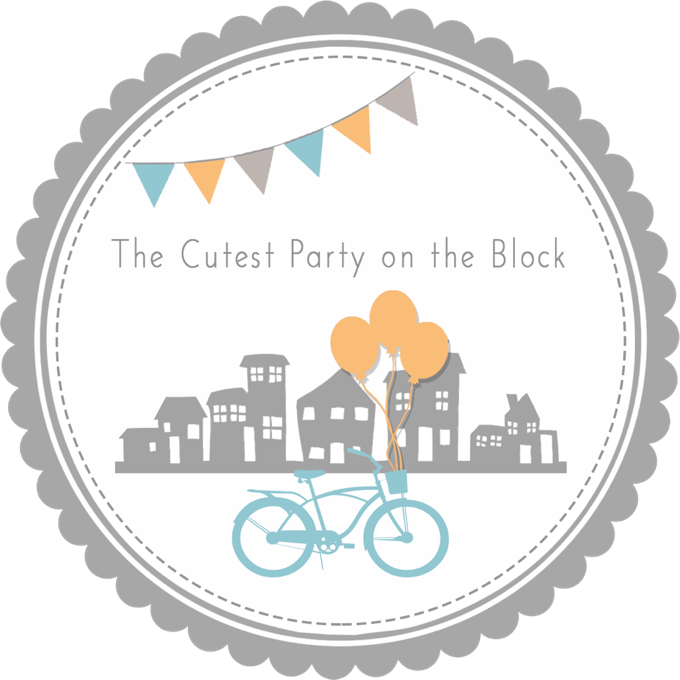 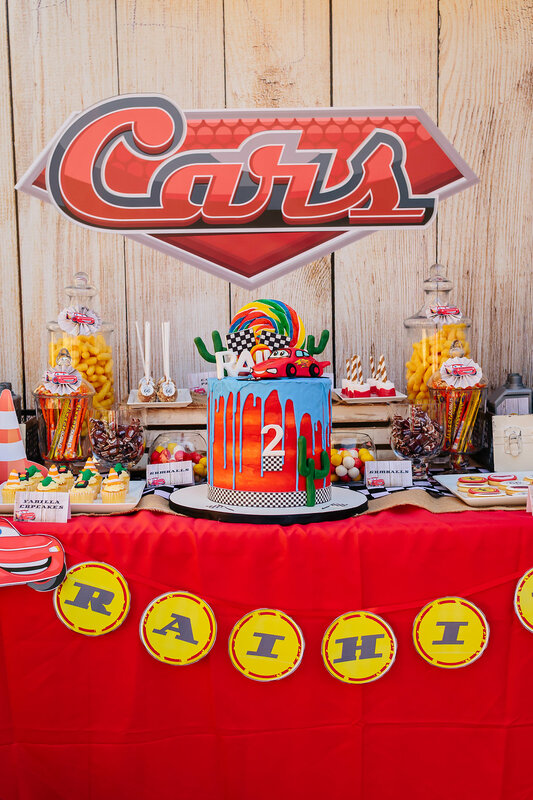 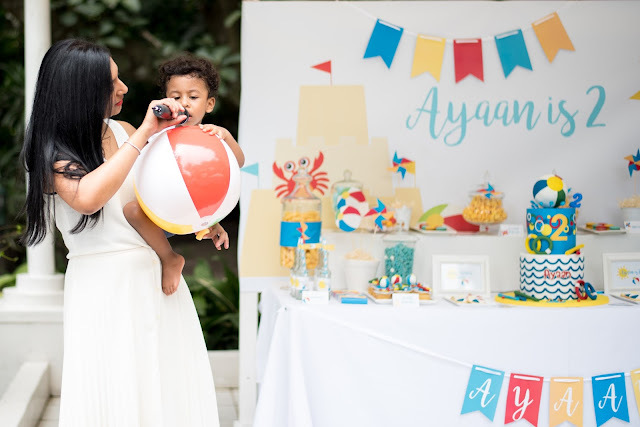 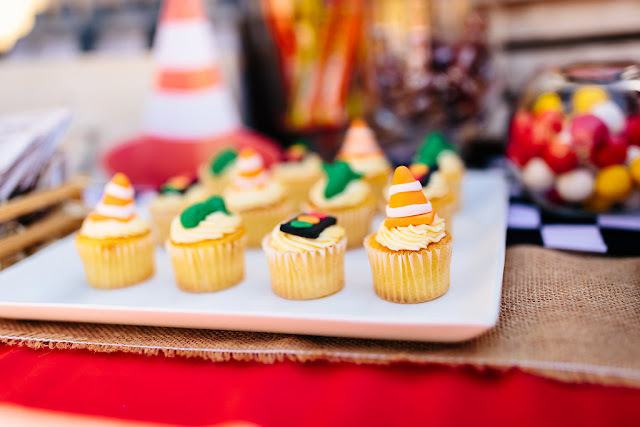 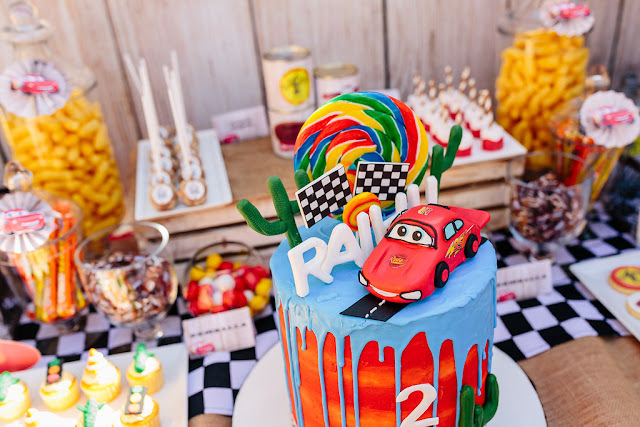 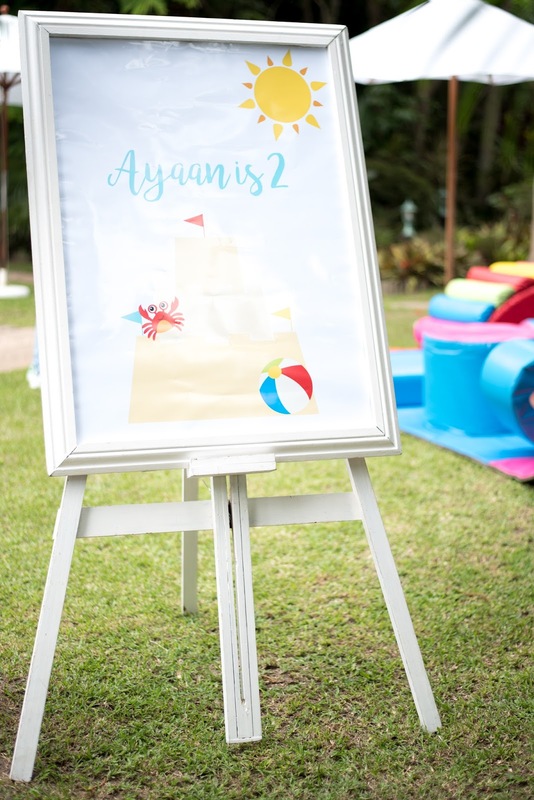 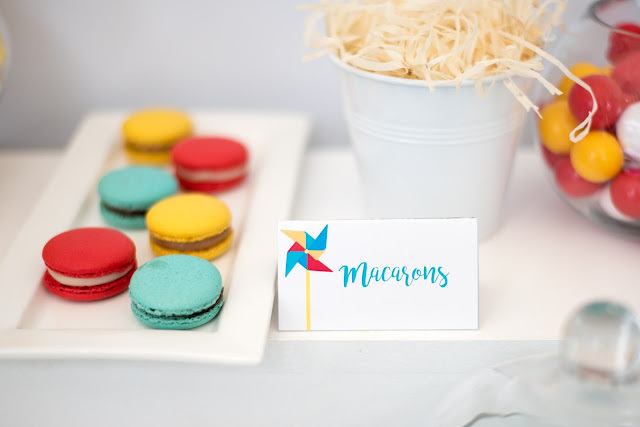 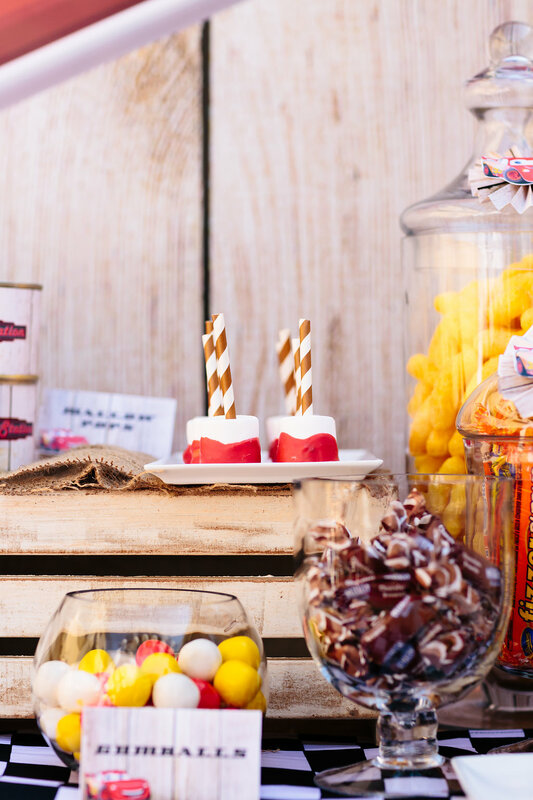 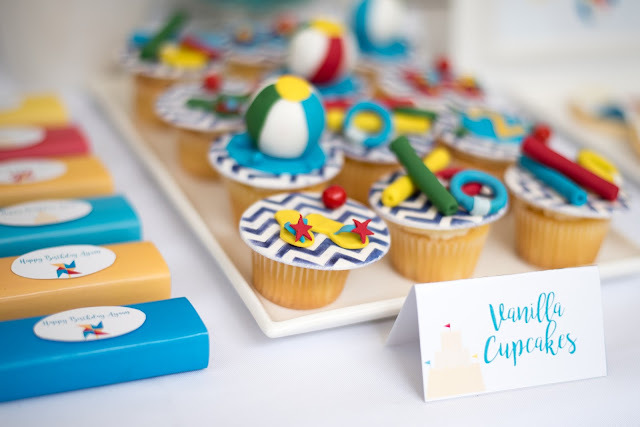 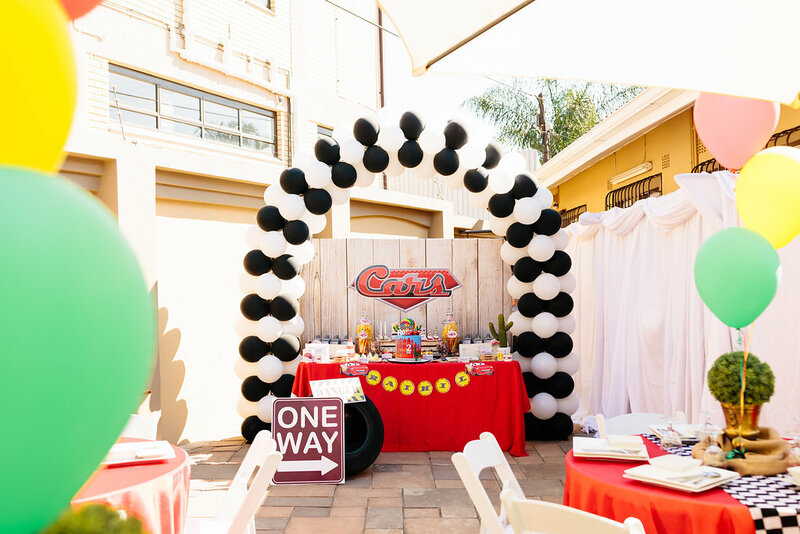 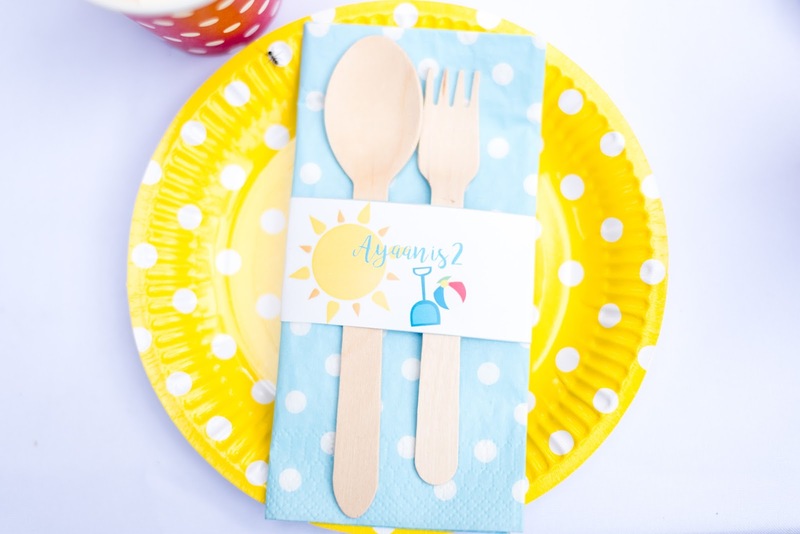 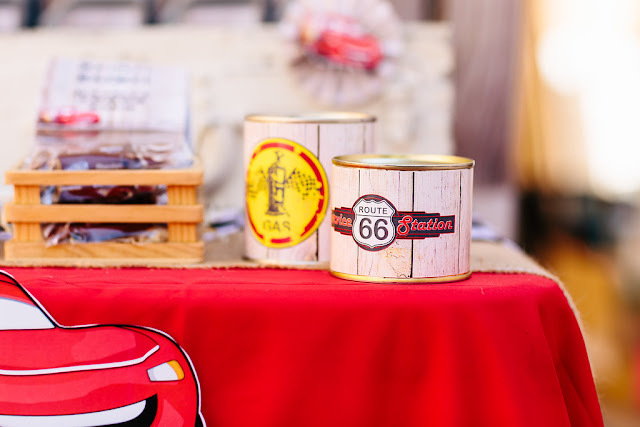 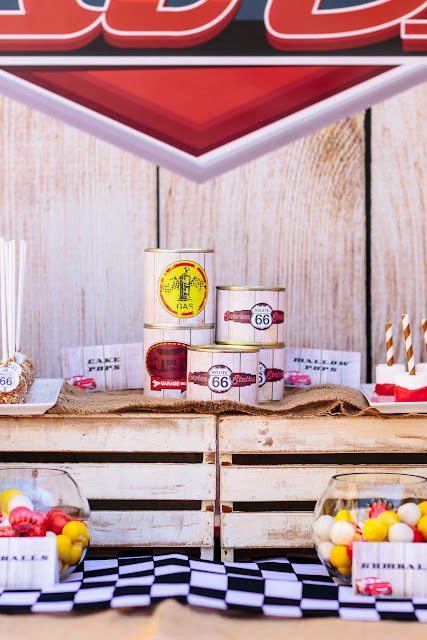 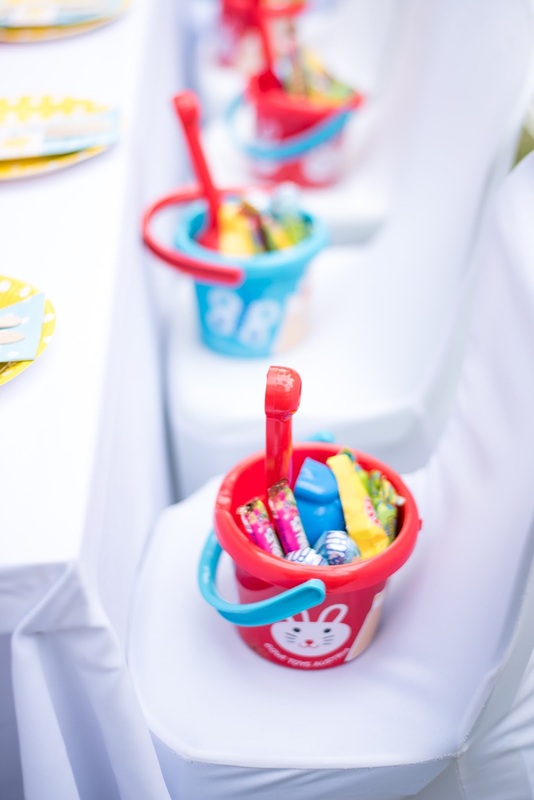 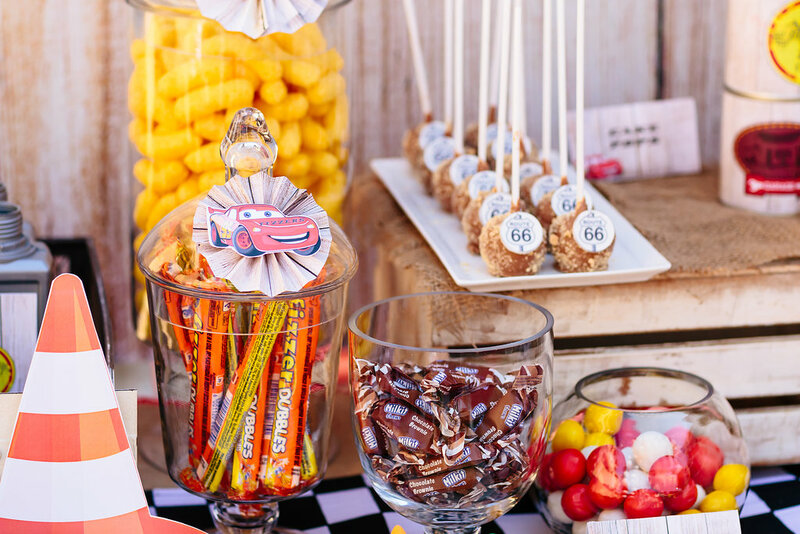 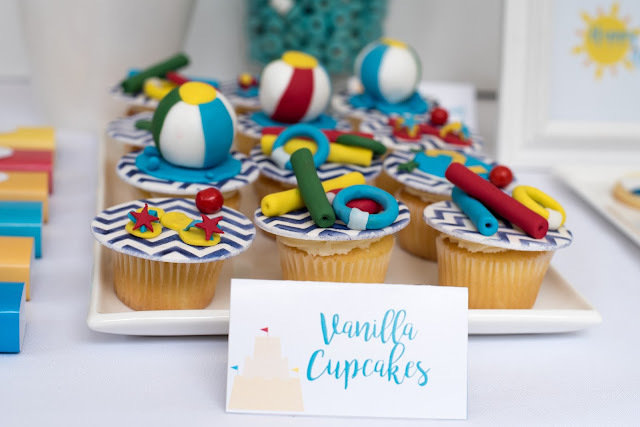 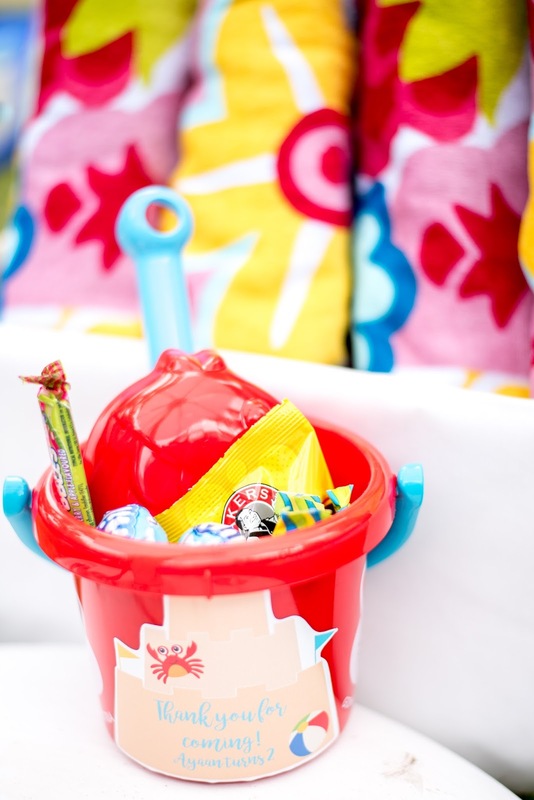 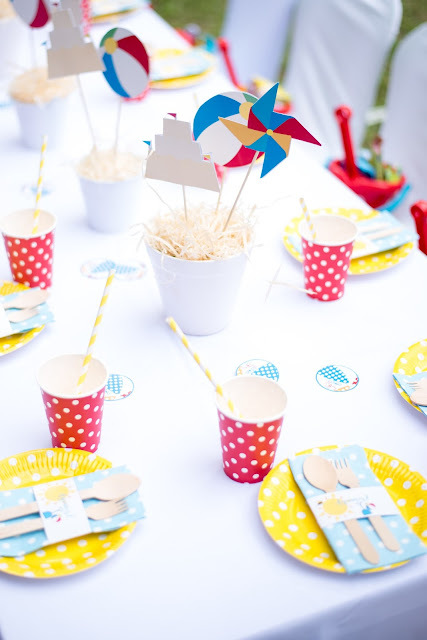 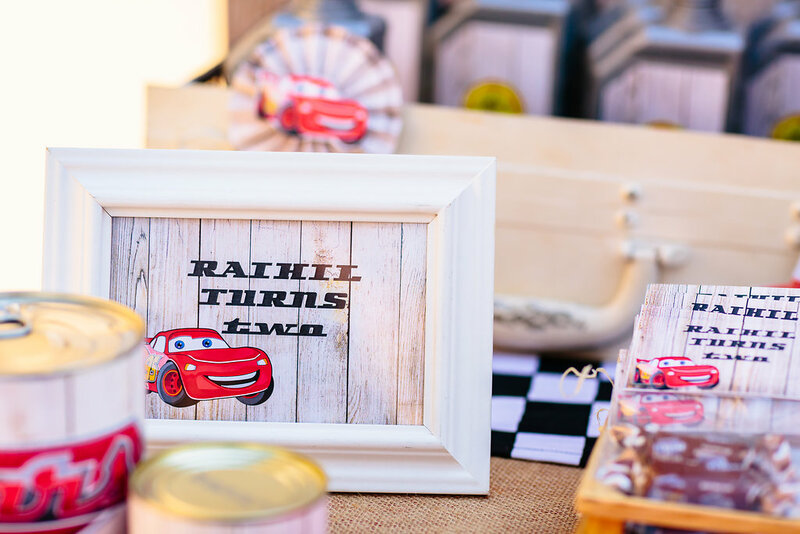 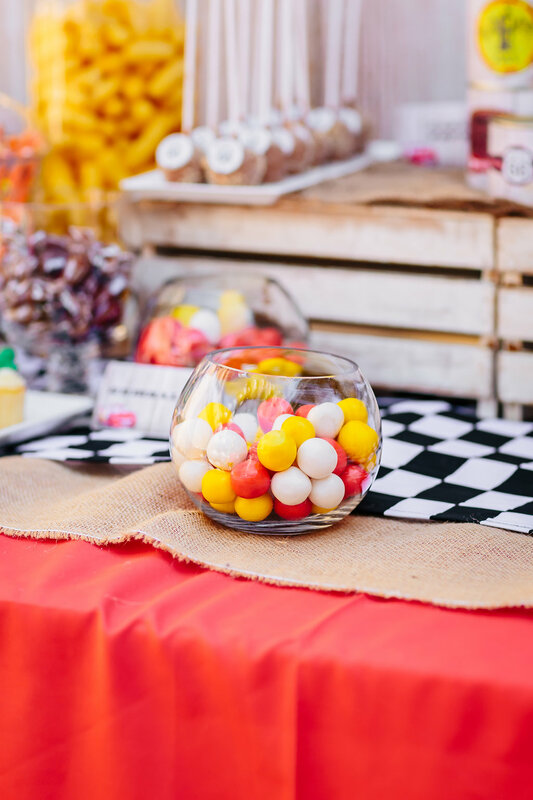 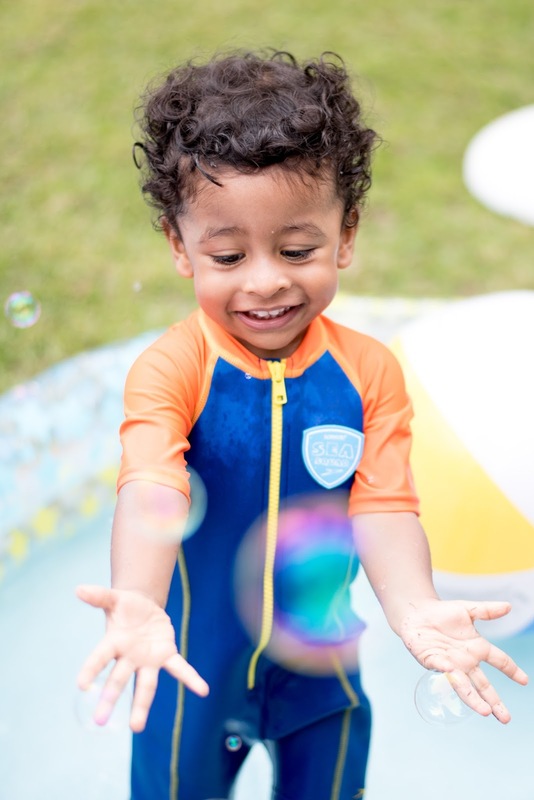 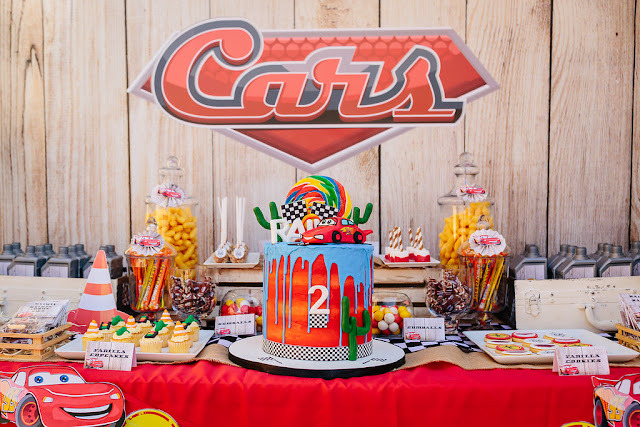 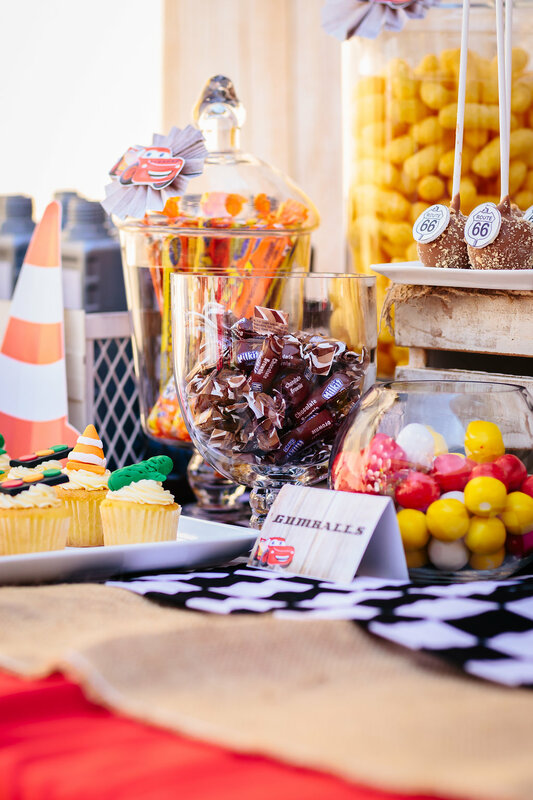 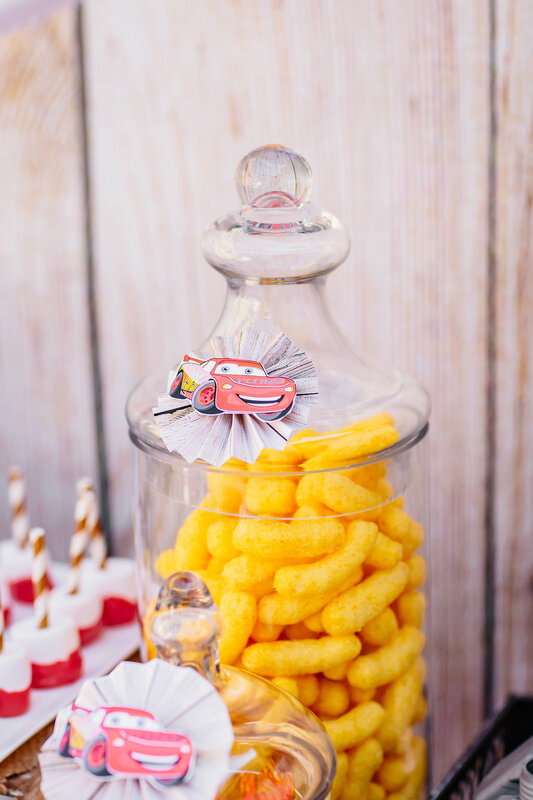 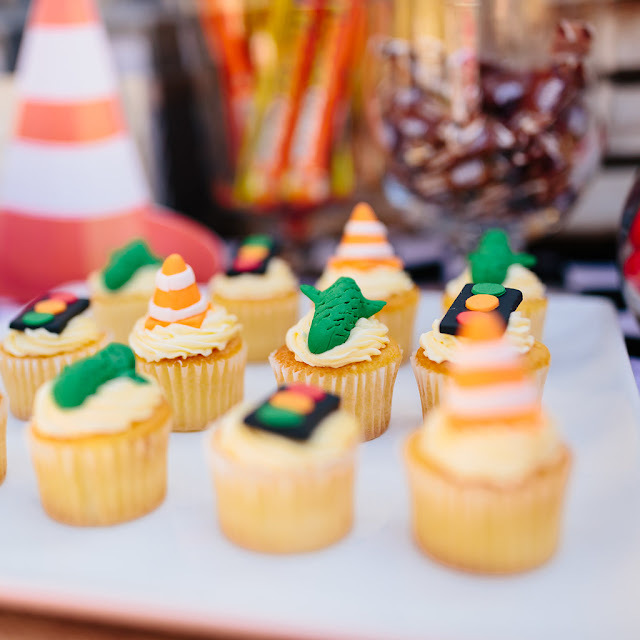 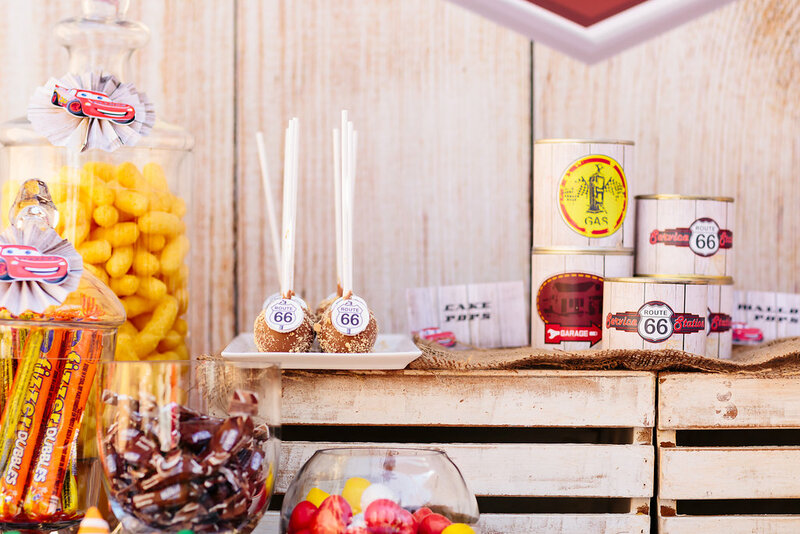 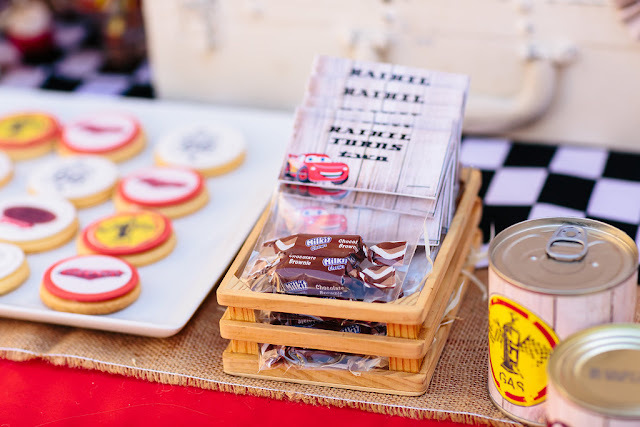 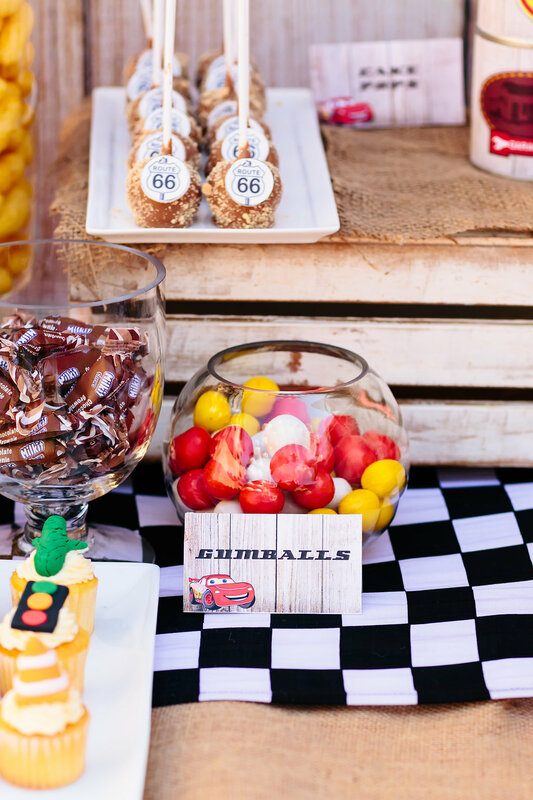 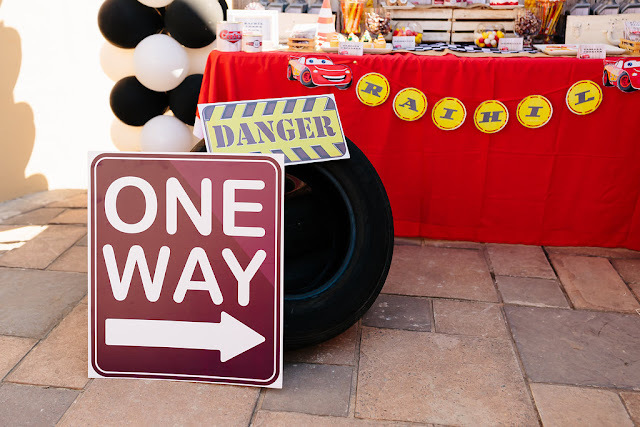 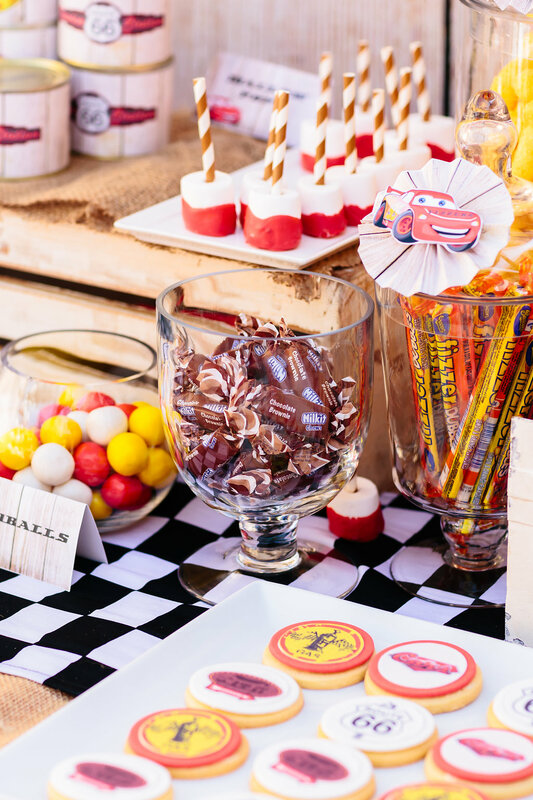 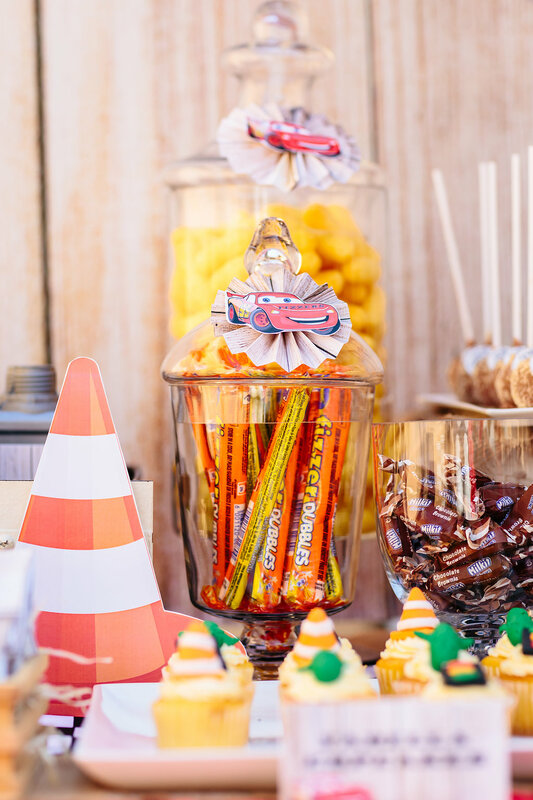 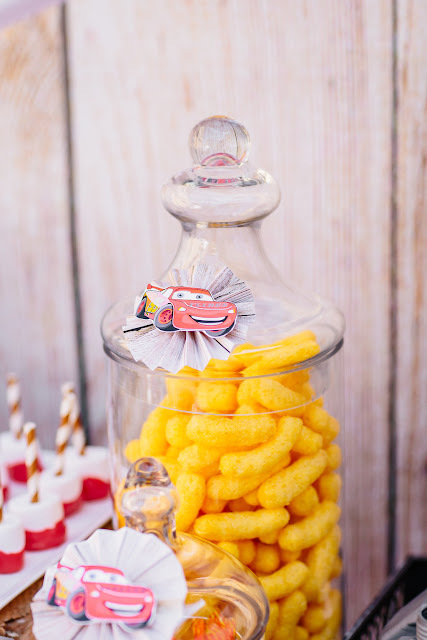 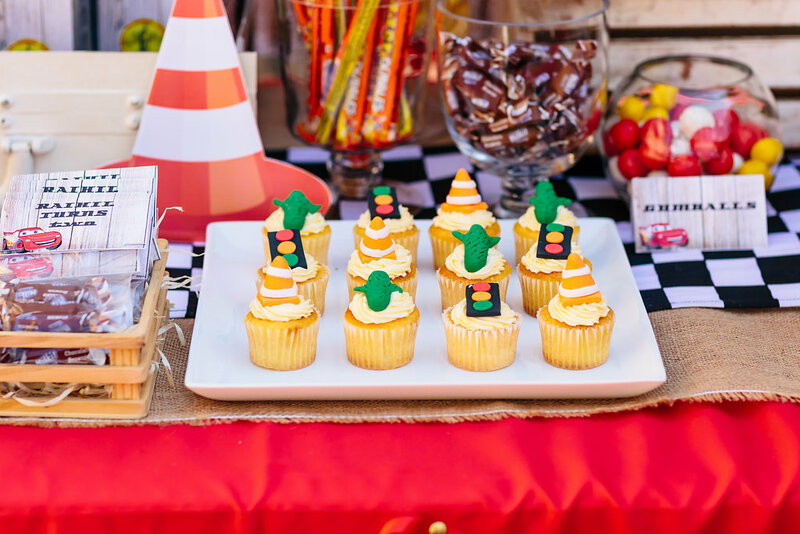 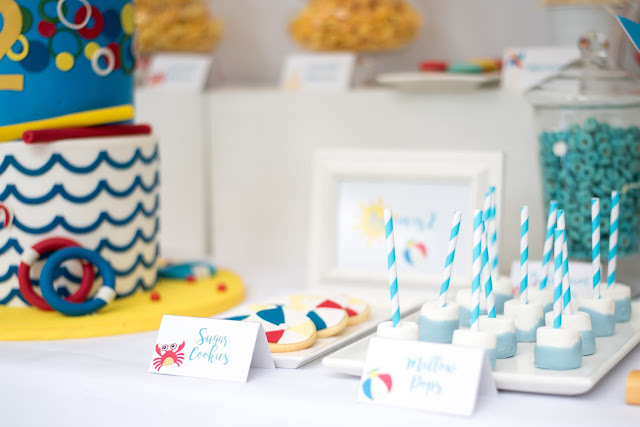 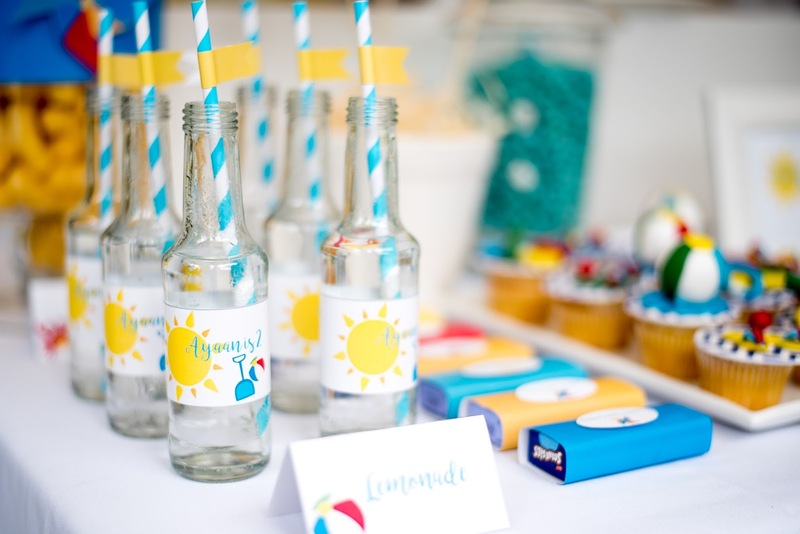 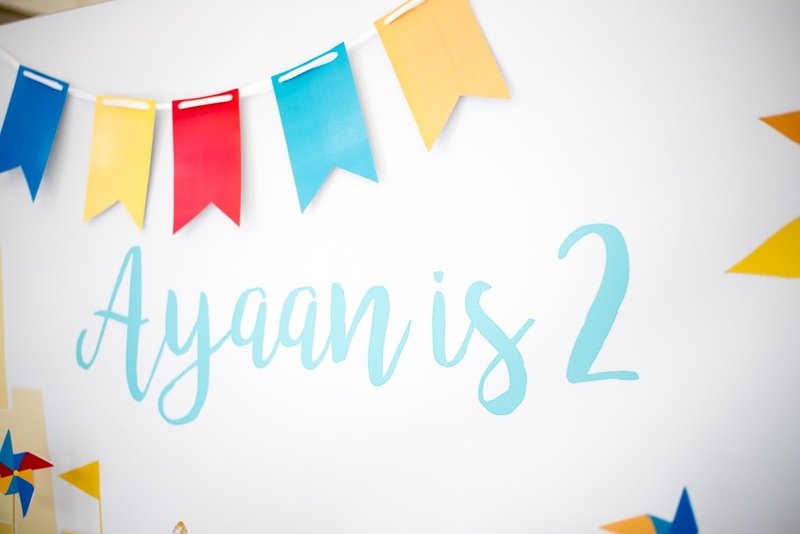 Our lovely client Lerissa settled on a Disney Cars themed party for her son Raihil's 2nd birthday. 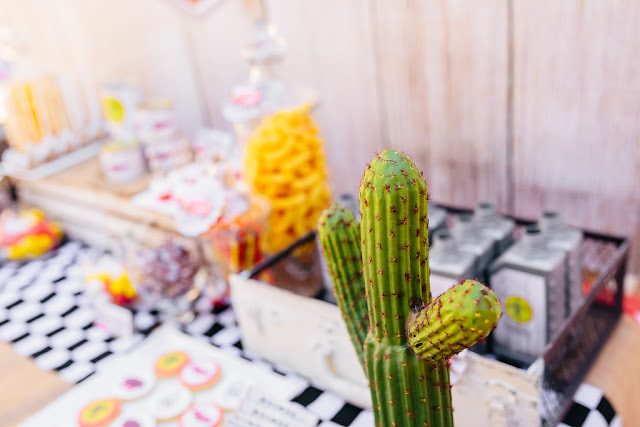 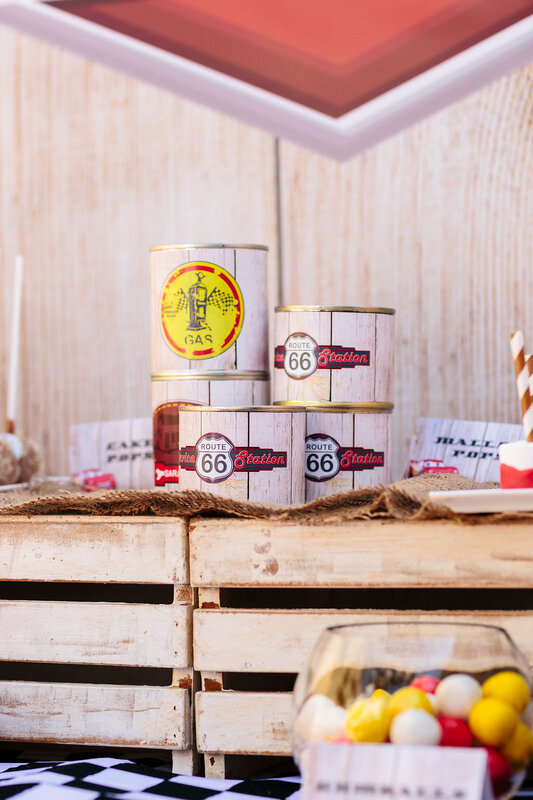 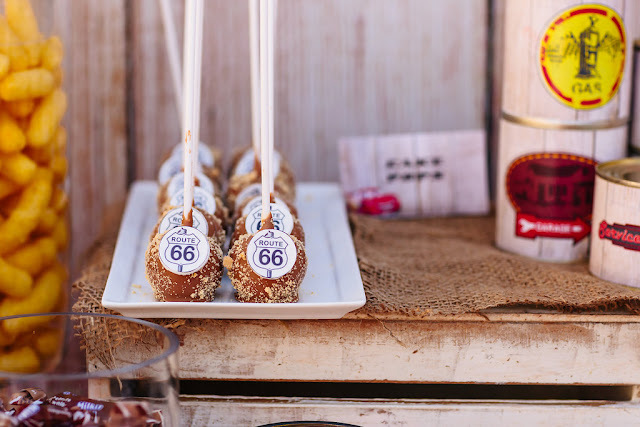 We went with a slightly rustic take on this theme, using wood elements, hessian and cactus through the decor. 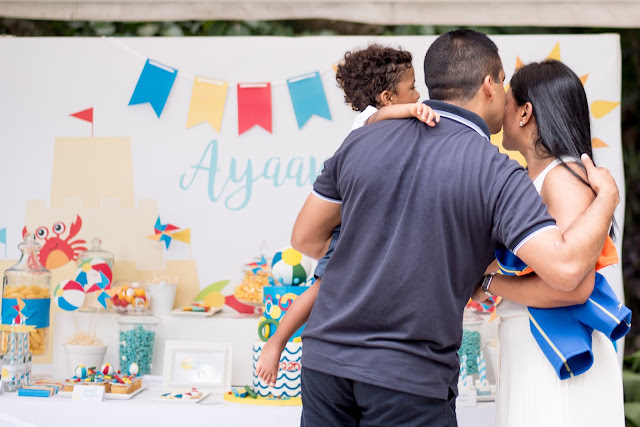 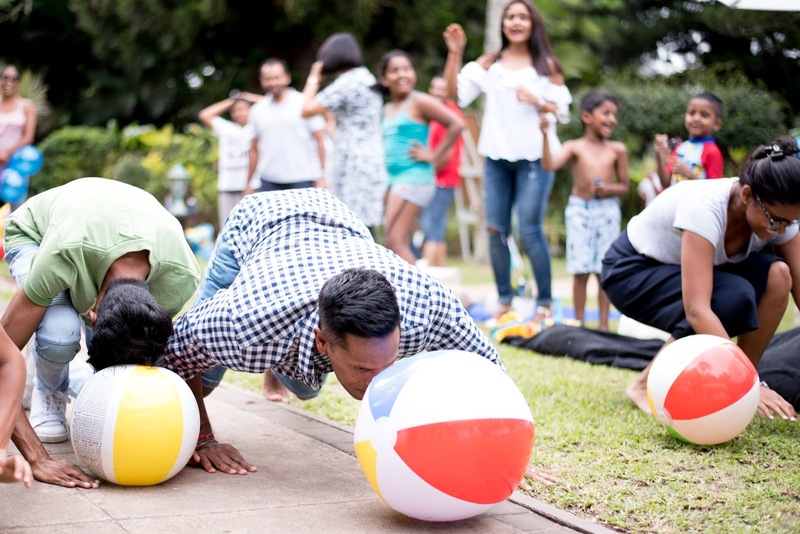 Lerissa and her sweet family were such a pleasure to work with.